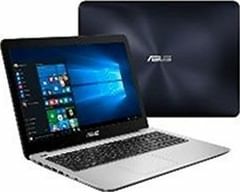 LAPTOP7- Flat 7% Cashback (CB) on laptops (Max cashback Rs 20000) and Shop more on Paytm Mall and get a combined offer of upto Rs. 30,000 CB on and Red Tape, Allen Solly and Echo Speakers, Printers, Microsoft Office and Movie Tickets. COD is not available on this promocode.